A major retrospective of the works of Roy Lichtenstein opens at the TATE Modern Gallery and runs from 21 February – 27 May 2013. 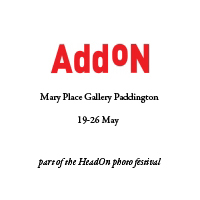 The opening header for the show from the TATE reads……..
“Tate Modern is proud to present a retrospective of one of the great American artists of the twentieth century. 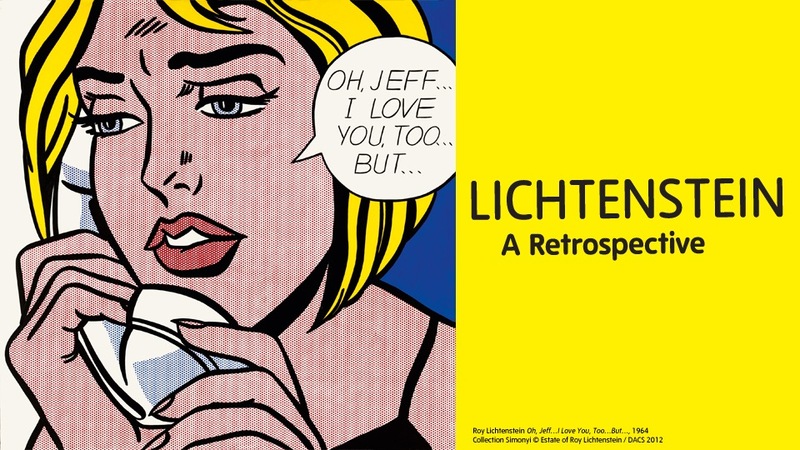 Lichtenstein: A Retrospective is the first full-scale retrospective of this important artist in over twenty years. Co-organised by The Art Institute of Chicago and Tate Modern, this momentous show brings together 125 of his most definitive paintings and sculptures and will reassess his enduring legacy. The artist’s rich and expansive practice will be represented by a wide range of materials, including paintings on Rowlux and steel, as well sculptures in ceramic and brass and a selection of previously unseen drawings, collages and works on paper.” sourced @ http://www.tate.org.uk/whats-on/tate-modern/exhibition/lichtenstein.